Are you looking for an ideal location to host your Wedding Receptions, Private Meetings, Training Sessions or even your Christmas Cocktails? 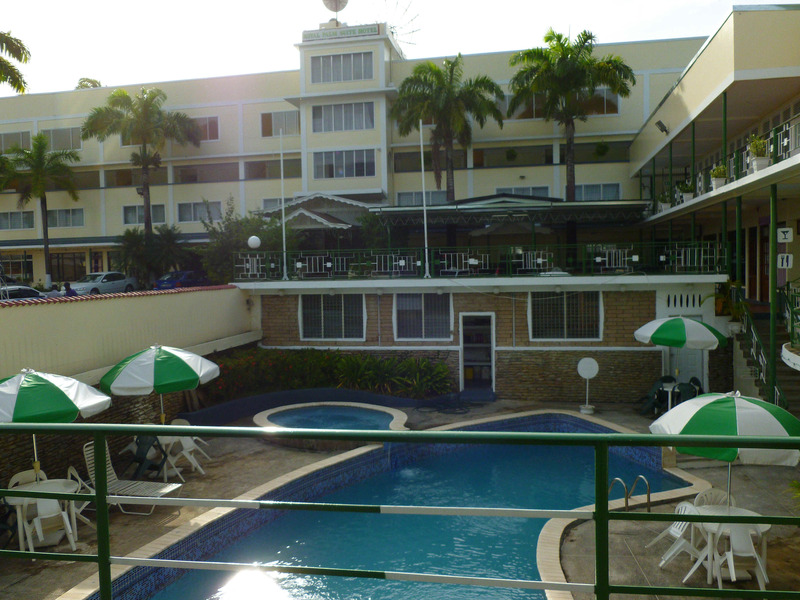 Welcome to the Royal Palm Hotel, we are located in Maraval, nestled between the Maraval Hills. five (5) minutes by car to downtown Port of Spain- a stone’s throw away from: the President’s House, the Zoo, the Botanical Gardens and the Queen’s Park Savanaah, where the world renowned annual Carnival celebrations takes place. 20 minutes by car to the scenic North Coast and Maracas Beach. 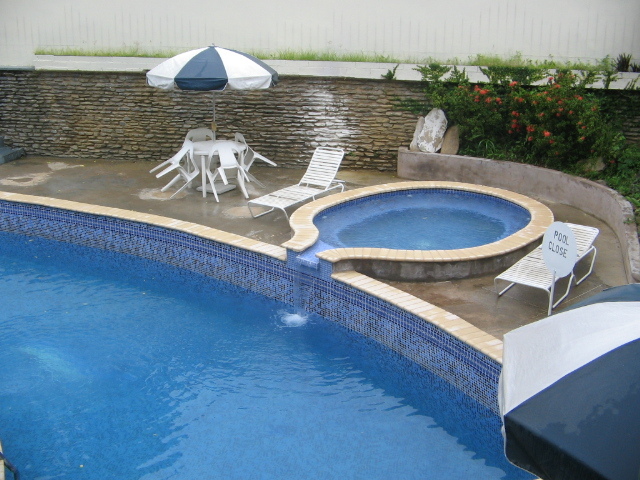 Within walking distance to 3 Shopping Malls, 4 Banks many fast food outlets and a supermarket. Public Transport and private Taxi are readily Available.